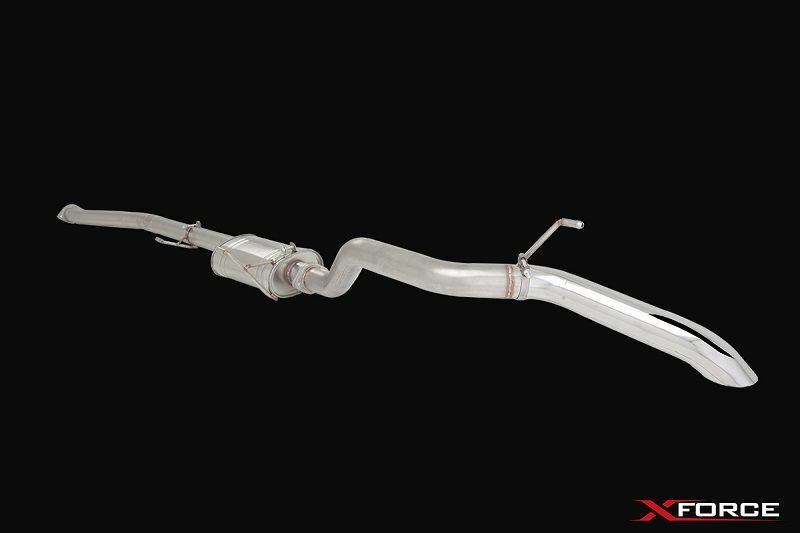 Now available from XForce Performance Exhaust is a 3” unpolished stainless steel off-road exhaust system for the 2015-onwards Nissan Navara D23 NP300 Turbo Diesel. This system has been designed to suit both the single turbocharged 120kw and dual turbo 140kw ST ST-X models. 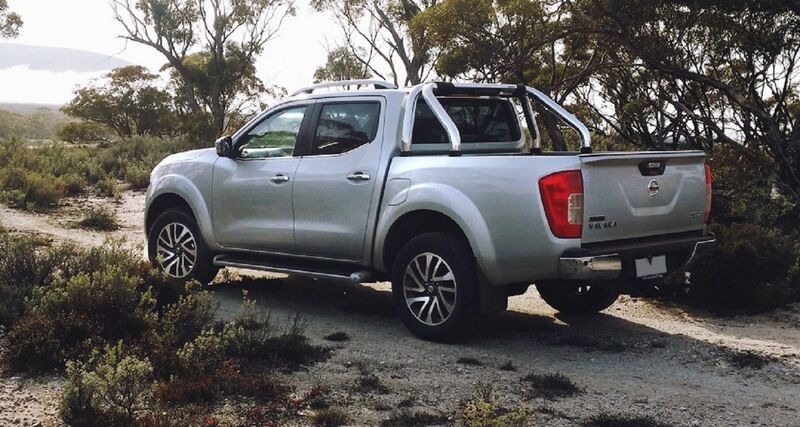 Increase performance, improve sound and increase durability of your Nissan Navara Turbo-Diesel today.